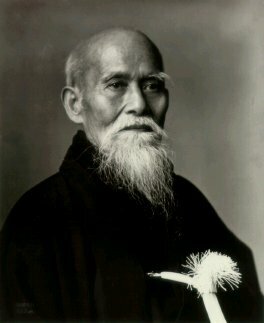 Our organisation has a strong pedigree and direct link back to the founder of Aikido, O'Sensei Morihei Ueshiba. 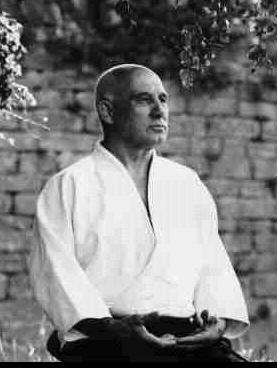 As part of the Joint Aikikai Council we have also recently established direct links to the Hombu dojo in Tokyo, Japan where the grandson of O'Sensei, the current Doshu is based. 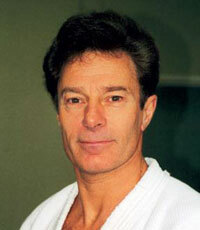 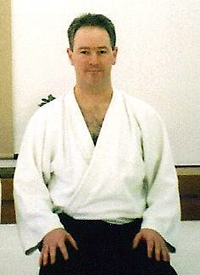 4th DAN with over 20 years experience.